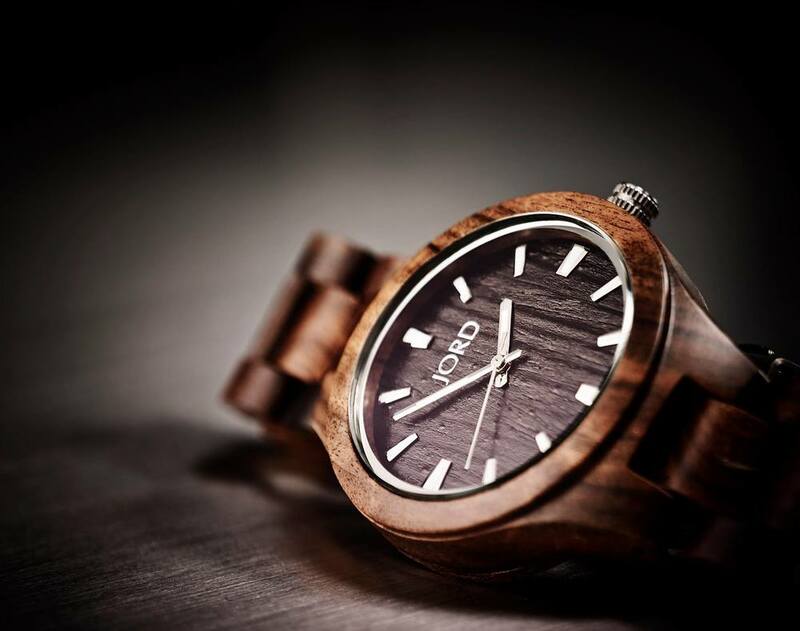 The expectation for a JORD time piece is pretty simple: great style, visible craftsmanship, and unyielding utility. Watches are not just timekeepers; watches are statement pieces, watches speak to the style and personality of the wearer. JORD watches tell more than time. JORD Watches contacted me to become a digital influencer for the brand to provide original content. In addition, I provided my 100 followers with $20 e-gift cards towards a purchase of a watch.